MADISON — Attorney General Josh Kaul has announced that his office has obtained a judgment against Froedtert Memorial Lutheran Hospital, Inc., requiring it to pay $360,000 in forfeitures, court costs, surcharges, and attorney fees for violations of Wisconsin’s hazardous waste statutes and regulations at the Froedtert Hospital located in Milwaukee County. According to the complaint, Froedtert violated state law by improperly disposing of pharmaceutical hazardous waste as solid waste from at least 2013 until 2016. The complaint also alleged that Froedtert violated state regulations by failing to properly prepare manifests for, and keep records of, hazardous waste solvents; provide adequate training for hazardous waste management, and a contingency plan for hazardous waste releases; and properly manage used lamp waste, known as universal waste. Improperly disposing of pharmaceutical hazardous waste as solid waste can result in trace amounts of pharmaceuticals in liquid that passes through the solid waste at a landfill. This liquid is typically discharged by the landfill into a sanitary sewer for treatment by a local publicly-owned treatment works; most such facilities are unable to remove pharmaceuticals. Studies have shown that improper disposal of pharmaceuticals, even at very low concentrations, contributes to behavioral and sexual mutations in fish, amphibians, and birds. Froedtert has implemented a comprehensive hazardous waste disposal program, called a Black Box Program, to ensure that all future pharmaceutical hazardous waste will be properly disposed of as hazardous waste. 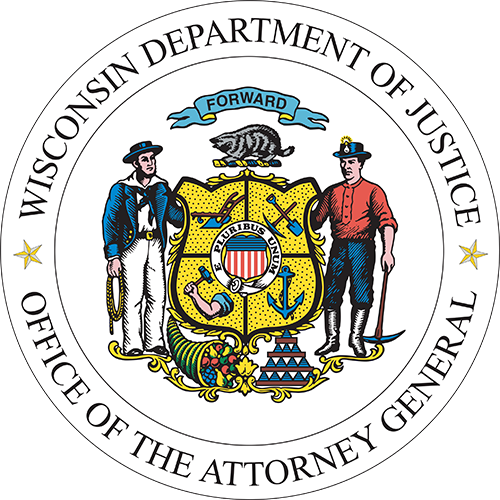 Assistant Attorney General Lorraine C. Stoltzfus represented the State. The settlement was approved by Milwaukee County Circuit Court Judge Carl Ashley. Copies of the Summons, Complaint, Stipulation and Order for Judgment and the Judgment are available here.